Professor and pediatrician Trond Markestad gave an advice that has saved thousands of children from SIDS: Put the baby on its back to sleep. So simple, but lifesaving. – I had never dreamed that it would have such a dramatic effect, says Professor Trond Markestad to NRK.no. 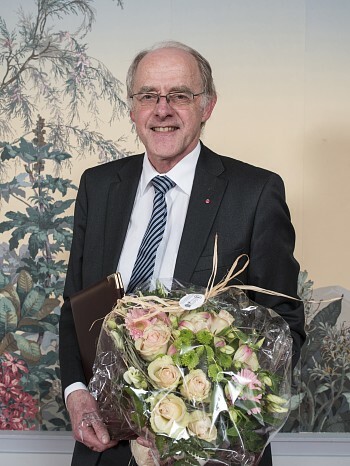 Now, the pediatrician has been awarded the Meltzer Prize for outstanding research with his pioneering work in finding answers to why infants unexpectedly dies in SIDS (Sudden Infant Death Syndrome). In relation to population, Norway in the 1980s had one of the highest incidences of crib death in the world. Norwegian parents were panicking. In 1987, Professor Markestad started to collect information about the children who died. Two years later, he became the first doctor who warned parents and professional health workers against letting infants sleep on their stomachs. Out of about 20 children who were examined, everyone but one were found on their stomach with their face down into the mattress or pillow. – We were a bit scared by how helpless infants between two and four months are laying on their stomach. They are not able turn their face from the mattress, says Markestad. His advice gave immediate effect. 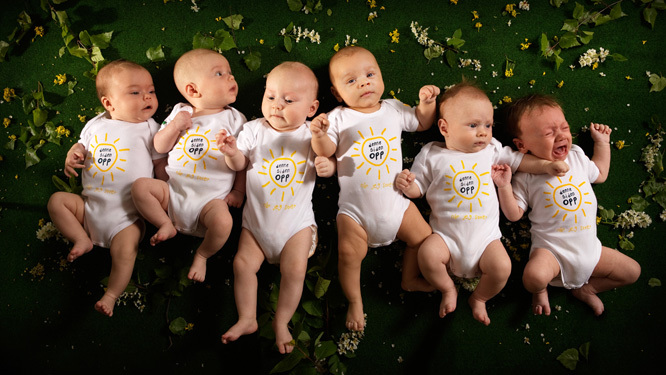 In 1989, 144 Norwegian children died in SIDS. The following year, the number of cases was halved. Today, around 15 children dies in SIDS every year. Chief Adviser Trine Giving Kalstad at the National Association of Unexpected Child Death (LUB) says it is important to maintain focus, although far fewer dies in SIDS today. Weekly, the association receive several inquiries from concerned parents who have questions about SIDS. Kalstad thinks the hospitals are doing an important job to prevent the incidence of crib death by handing out “This side up” onesies to all newborns. No one is quite sure why some children dies in SIDS, but the external risk factors are well known. – Research show that lying prone, overheating and smoking increases the risk of SIDS, says Professor of Forensic Medicine, Torleiv Rognum. Since the 1980s, he has lead a research group that has worked to find out why these children die. The answer may lie in the brain. – Some of the cases are solved as metabolic or heart rhythm problems, but we continue the search for genetic risk factors, Rognum concludes.